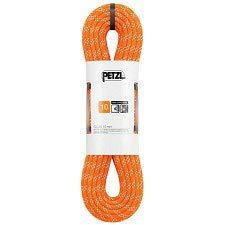 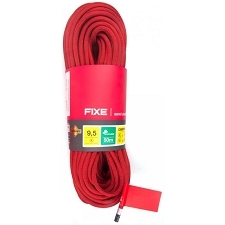 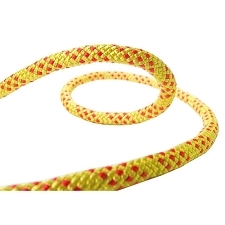 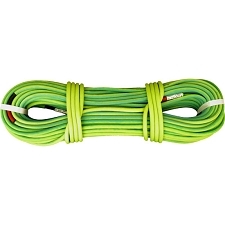 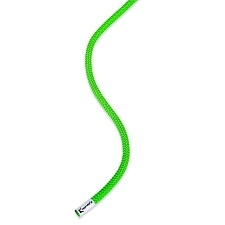 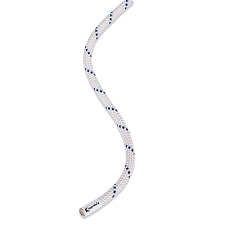 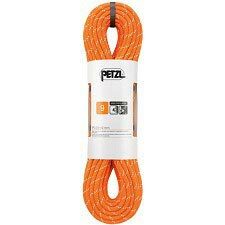 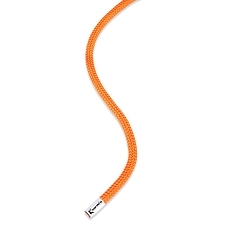 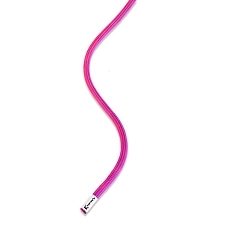 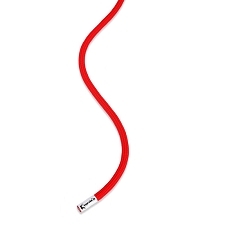 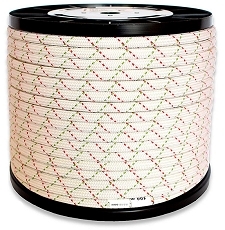 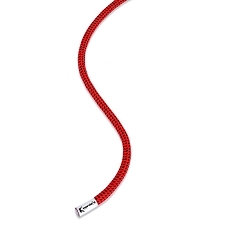 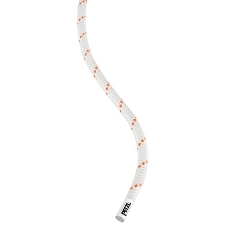 Semi−static 10 mm diameter rope designed for caving and canyoning. 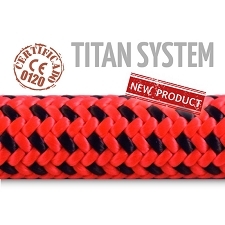 It offers good handling and great durability keeping you secure at all times. 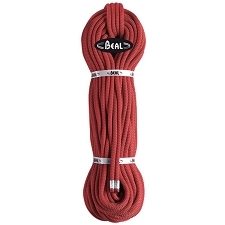 Price per metre. 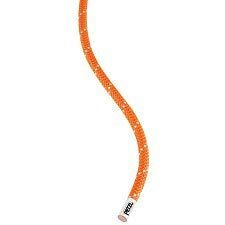 Select number of metres required in Quantity. 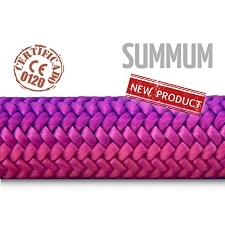 Customer Opinions "Club 10 mm (by the metre)"